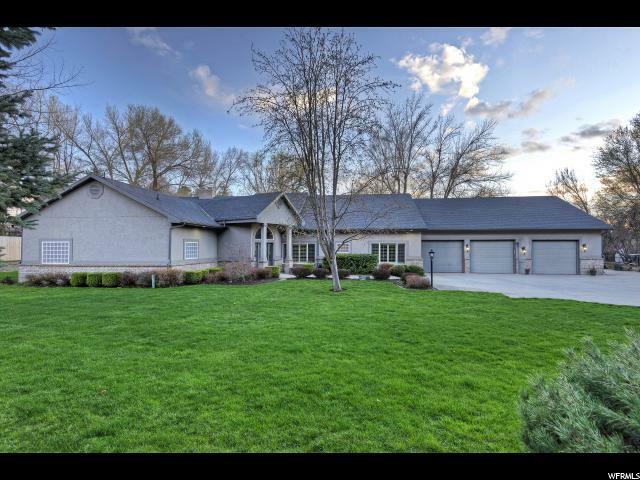 All homes currently listed for sale in the zip code 84121 as of 04/25/2019 are shown below. You can change the search criteria at any time by pressing the 'Change Search' button below. 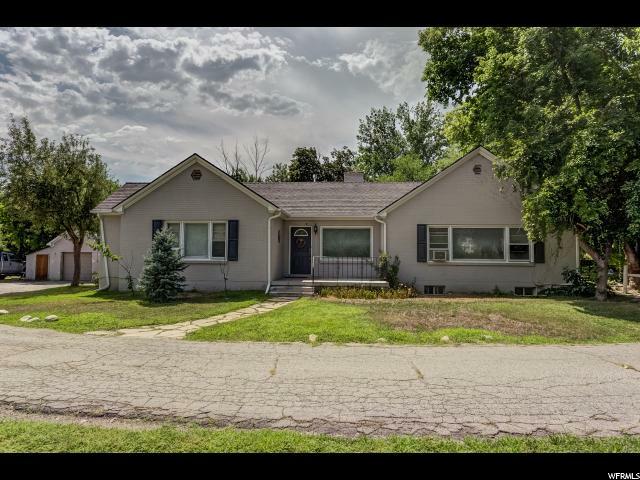 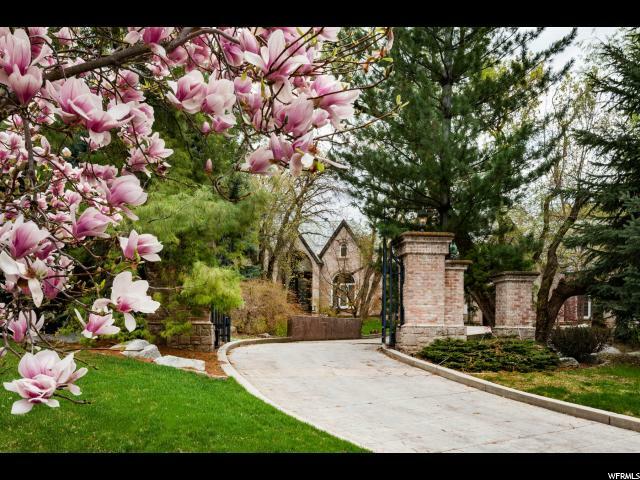 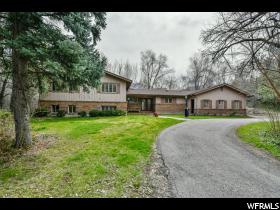 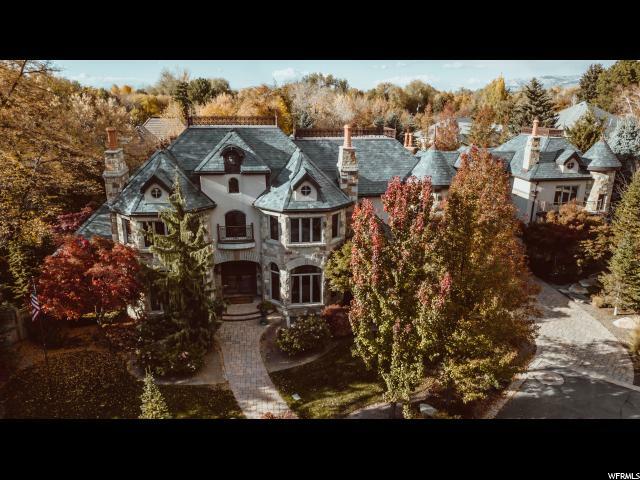 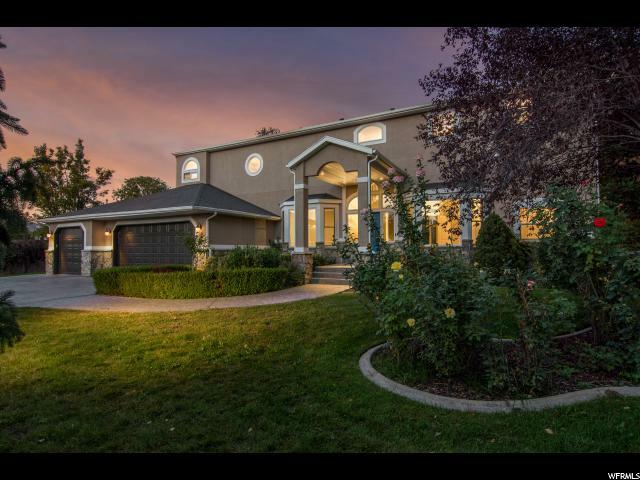 "This is a rare opportunity to own on one of Salt Lake City's fabled streets! 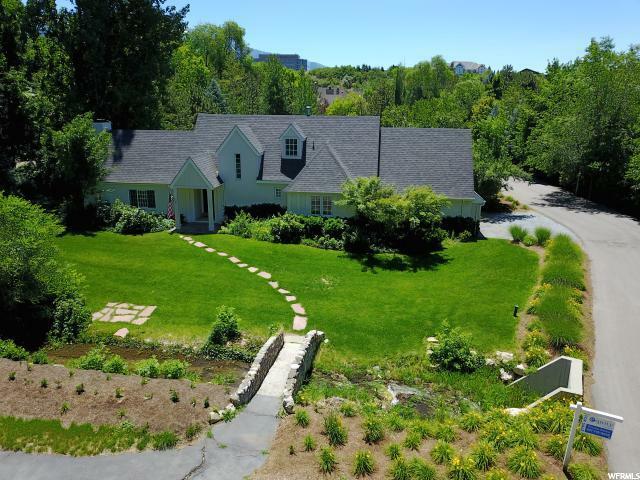 Nestled in on a Cul de Sac down a Private Lane means limited traffic for your children to ride their bicycles. 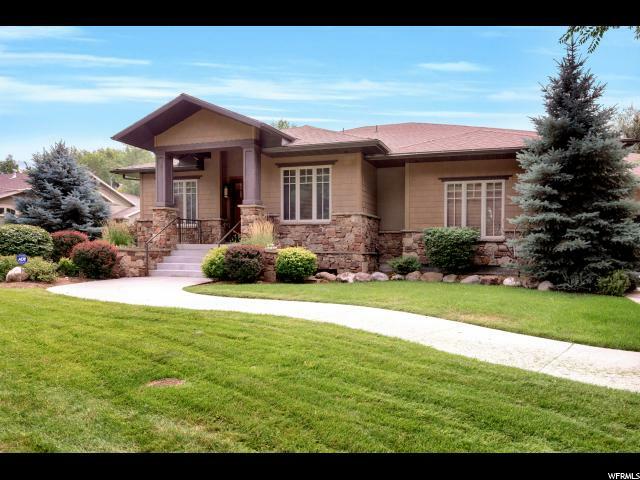 The serene and park like setting is the perfect backdrop for this charming home. 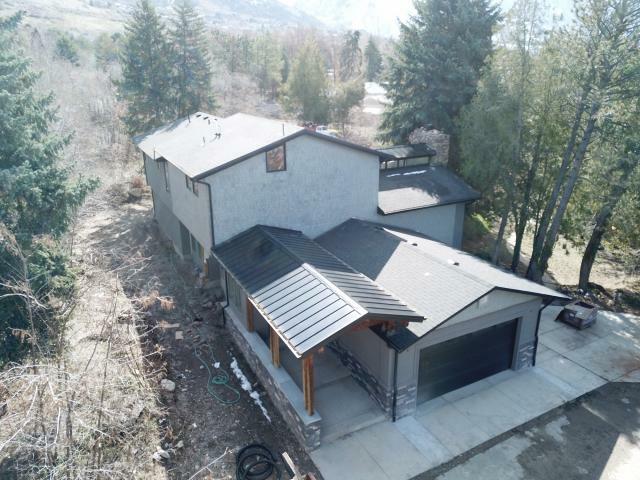 Abutting acres of dedicated open space and the Cottonwood Creek with wooded surroundings, this offers the seclusion that makes this home so special. 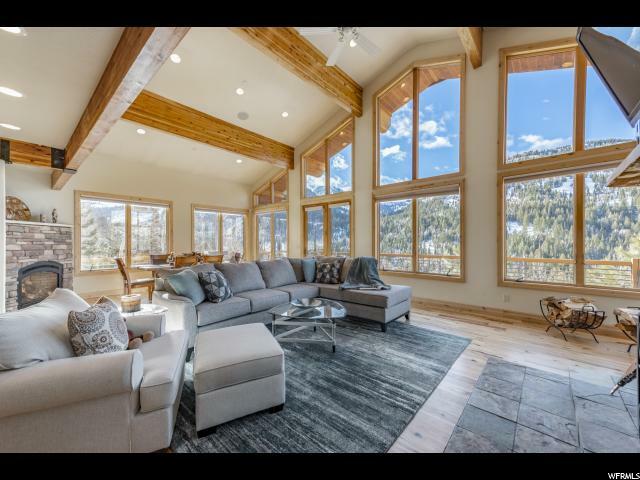 Vaulted ceilings with a wall of windows frame the Wasatch Mountains. 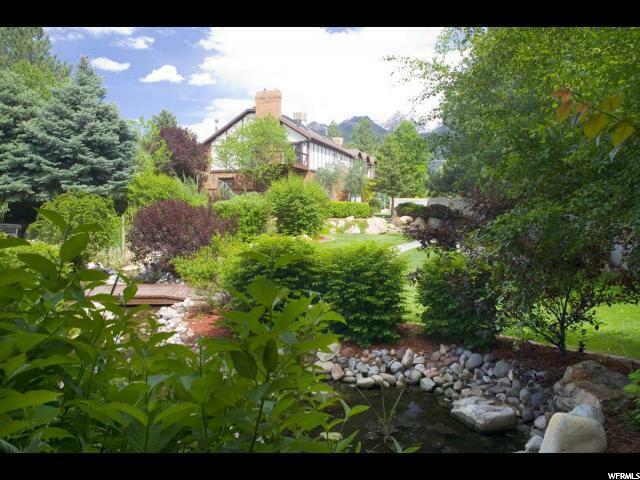 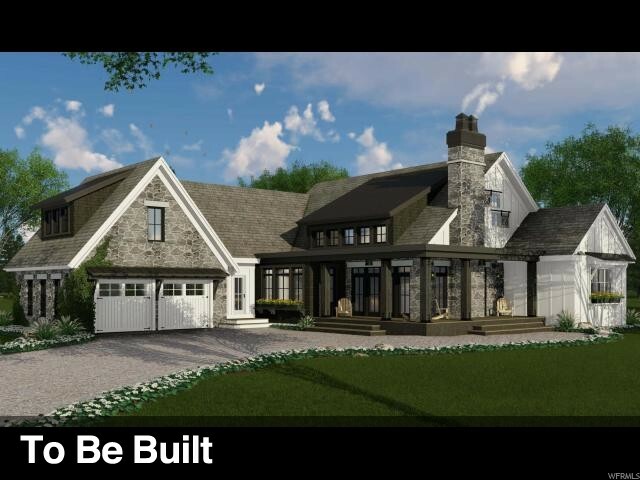 This lot is zoned to allow the new owner the ability to build a guest house overlooking the residence. 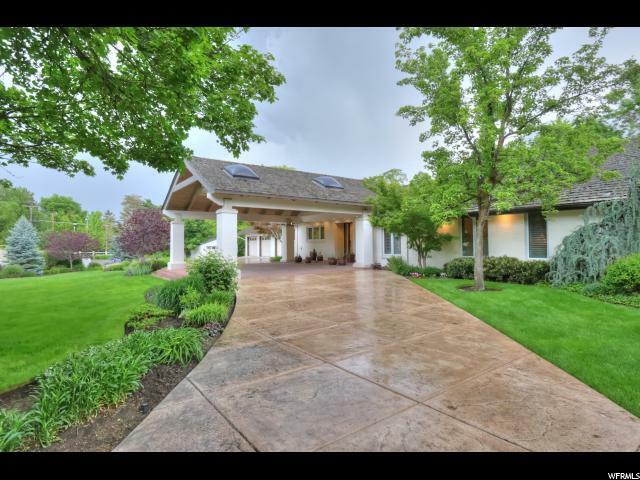 This particular property is only 1 of 3 lots zoned for horses with a barn means that if you want to put in couple of ponies in the backyard you can do it! 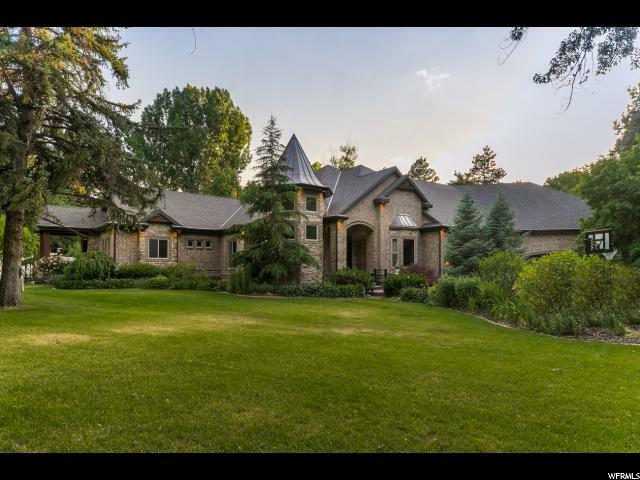 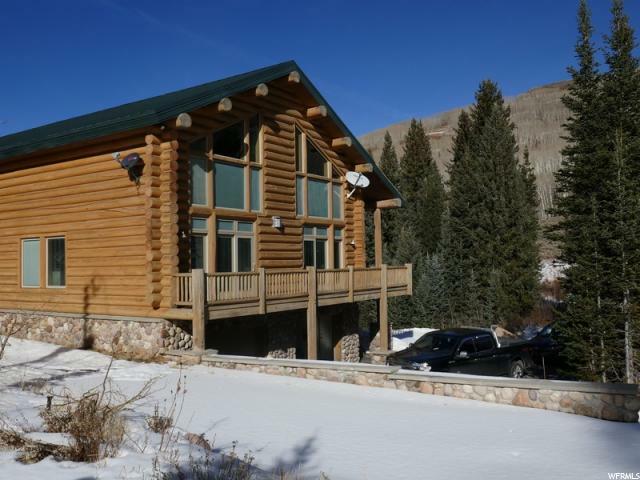 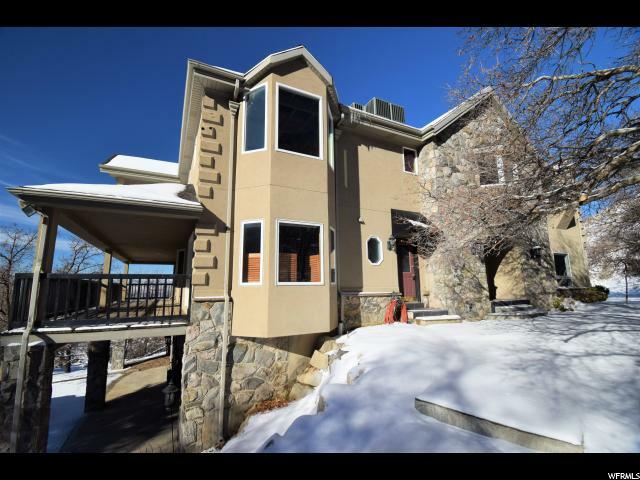 This amazing property is 12 minutes away from downtown SLC, 18 minutes away from Park City, minutes away from 4 world-class ski resorts. 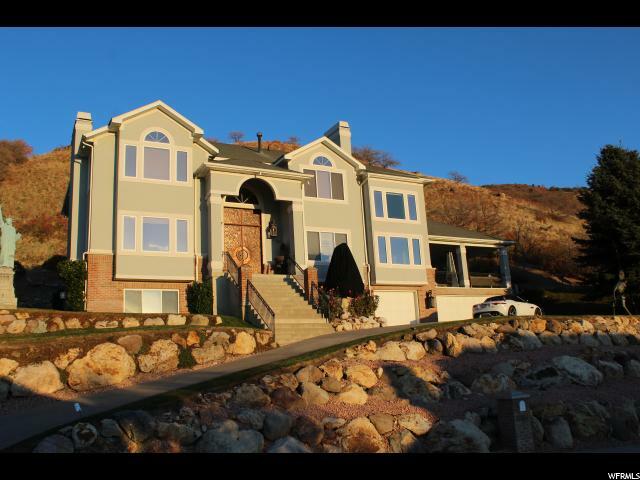 Call for your personal private showing today! "